Sparkplug, a social enterprise designed to fix education with software, is now offering free coding lessons to Nigerian teenagers, which includes free access to laptops. Mr. Adewumi, who is also the Editor-in-Chief and Chief Web Developer at Gidilounge, strongly believes that education is a key ingredient when it comes to empowerment and sustainability. 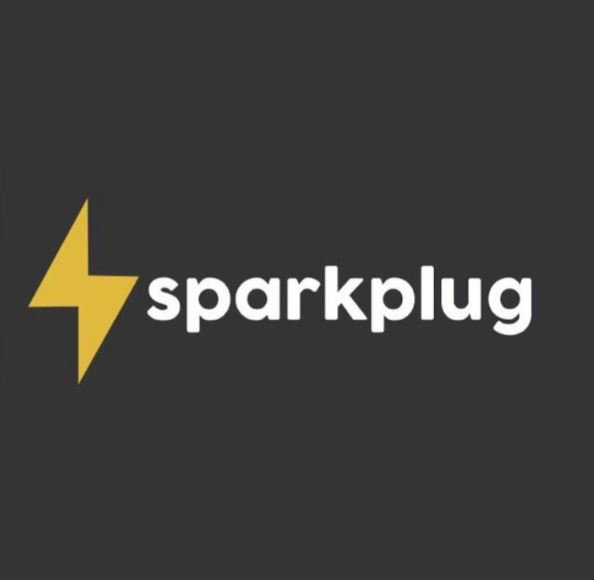 To this end, Sparkplug has created a curriculum consisting of a set of publicly available, open source learning materials curated to teach people how to write code. “The content is freely available on the internet, we want to add value by getting rid of the noise around learning how to code and curating what we think is useful to learn,” he explains. This programme is not for just any young person, however. Enthusiasm and passion for learning are essential. “To be a sparkplug student, you need to be passionate about learning. Prospective students will be interviewed before getting accepted to the program. We are still at an early stage with the process so before we fling the doors open for everyone, we want to validate our approach by working with students that are excited about technology and how to wield it to solve problems around you,” he says. Read ALSO: Ten Evergreen Old Nollywood Movies You Definitely Should Watch Again This Year. Interested teens can apply at the Sparkplug website. If you’d like to give a laptop, or you’re a software developer who would like to volunteer by donating time as a mentor, please visit the site or tweet @olumide.